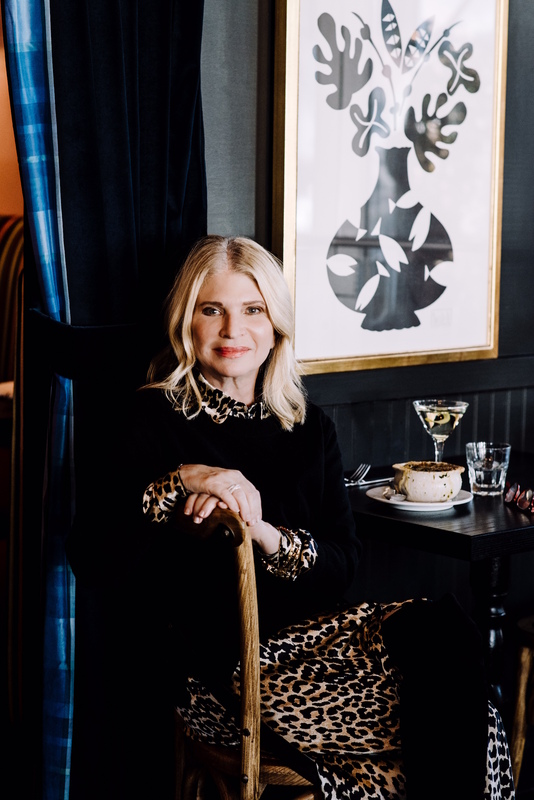 Martha Hoover, founder of Patachou Inc. in Indianapolis, has spent the past 29 years building one of the most successful and innovative restaurant groups in the country. Recently named Eater’s Restaurant Empire Builder of the Year, Hoover joined Speaking Broadly host Dana Cowin at SXSW for the first ever live broadcast of the show. Together they talk about the power of following your intuition, being an inclusive leader, and doing well while also doing good. And, as a bonus, Hoover’s favorite restaurants in Austin.